The Sandia Prep experience doesn't end at graduation. 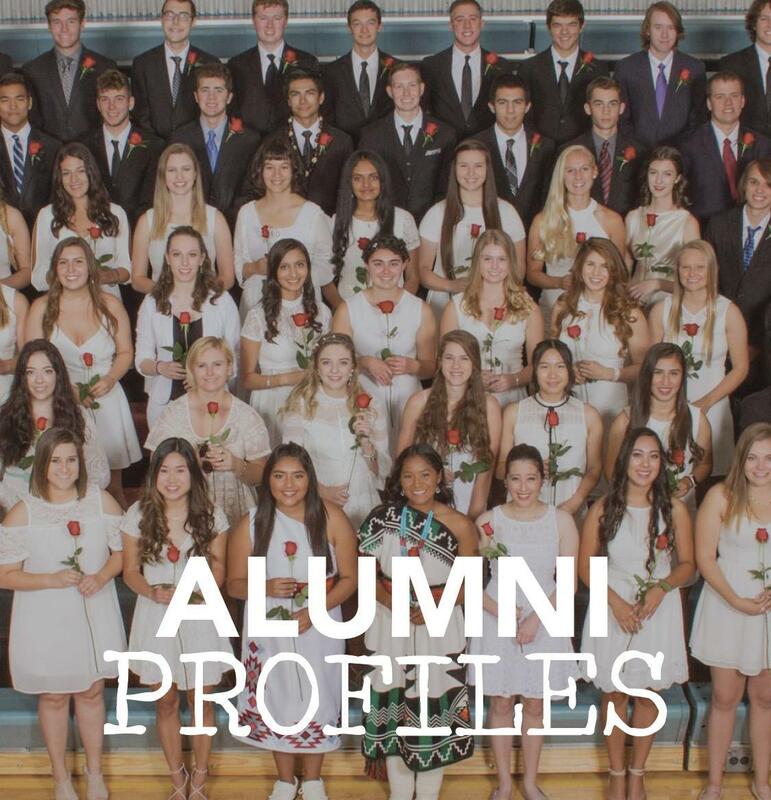 At Sandia Prep we want our graduates to remain a part of our community - attend events on campus and off, to engage and interact with fellow alums, and keep in touch with our Alumni Office by passing along your news, photos, and accolades. Moved? New email address? Other changes? Please fill us in. Help mold the future of the SPS Alumni Association! We're always looking for alumni to help with a variety of programs and events. 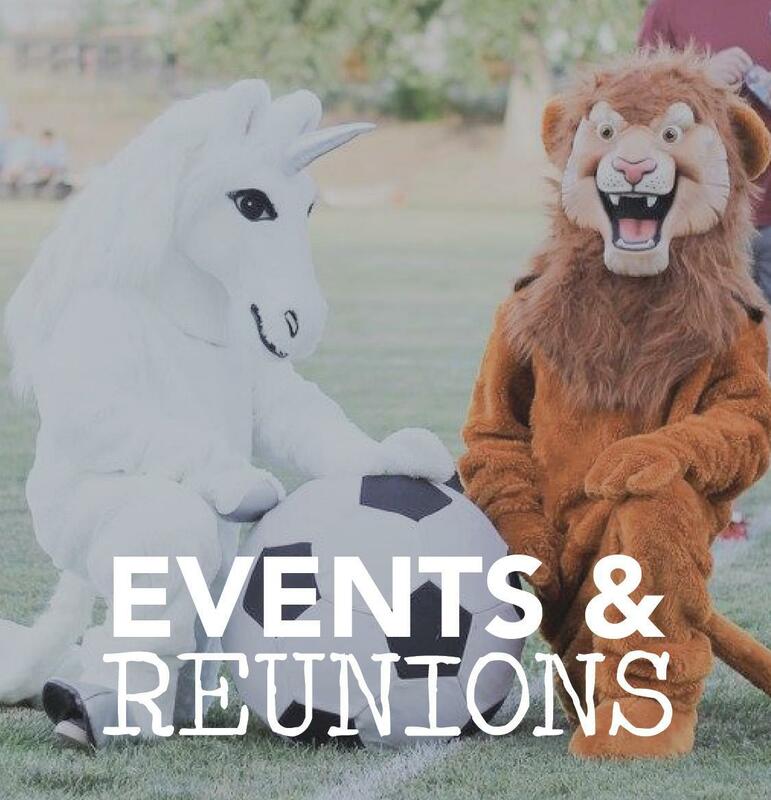 Meet & Greets / Special Event Coordination We're looking for volunteers to help plan the Recent Grad Lunch, Santa Claus is Coming...to Sandia Prep!, Alumni Weekend, and more. First Choice is a special application privilege for applicants who have decided, after careful consideration and evaluation of all other options, that Sandia Prep is their first choice. See recaps of the latest events and find out what's coming up! 532 is a magazine for the Sandia Prep community published twice a year. Click here for current and past issues. Morning assembly. Mr. Polansky's fruit flies. The Quad. Outdoor Leadership Program. Back to School camps. Advisory. Yearbook Day. Lions & Unicorns. College Counseling. The photo darkroom. State championships and no-cut athletics. Tuxes and white dresses. Sandia Prep's traditions and experiences lead to college admission, career success, hobbies, and lifelong mentorships between faculty and alumni. Show your appreciation by making a gift﻿ to the school. 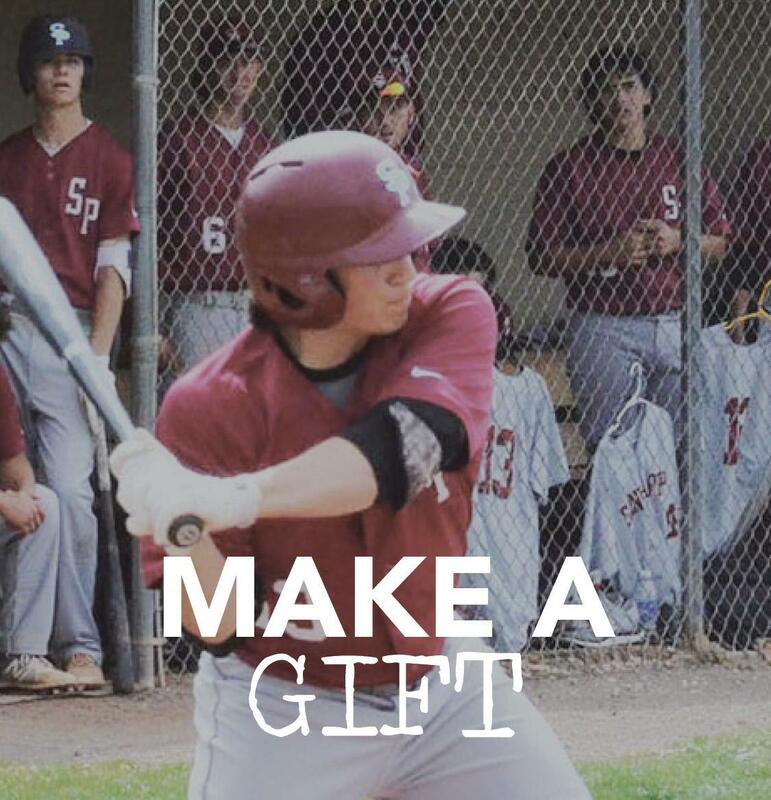 Learn how your gift makes a difference in the lives Sandia Prep students.